Construction sites are among the most dangerous places for workers. With so much going on, and so many moving parts, the potential for injury lurks around every corner. Construction site injuries can lead to permanent disability, partial or full paralysis, or even death depending on their nature and severity. According to statistics compiled by the Bureau of Labor Statistics, the so-called ‘Fatal Four’ construction site accidents result in over 631 deaths every year in the United States. Here’s what you need to know about the most common construction site injuries. In order to avoid falls on construction sites, it is imperative that workers use the proper OSHA mandated fall protection, including scaffolds, barrier guards, railings, harnesses and ropes. In addition, all workers should have available all necessary personal protective equipment (PPE) to minimize any injury from falling. Swinging, swaying or moving equipment. 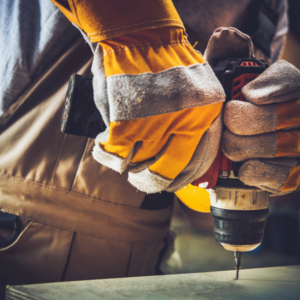 To avoid severe injuries, workers should always wear the proper protective safety equipment, including a helmet and goggles, as well as being on the lookout for items that could possibly fall from above. Electrocution resulted in 82 deaths on construction sites in 2016, or 8.3 percent of all construction deaths that year. Fortunately, not all electrocution injuries lead to fatalities, but non-fatal electrocution can still cause severe injuries to those injured. In order to avoid electrocution, workers should always wear the protective equipment supplied by their employer (including insulated equipment and footwear with rubber soles), use lockout and tag procedures when dealing with electrified equipment, de-energize any construction equipment that could provide electric shock, and always maintain a safe distance from equipment that is electrified. Construction workers are often injured when they become caught in or trapped between machinery, equipment, vehicles or other objects. This may also include those construction workers who have become trapped in collapsed structures. This type of injury resulted in 72 deaths in 2016, or 7.3 percent of all construction deaths that year. For workers to avoid such injuries or fatalities, they should always be aware of their surroundings, on the lookout for potential collapse zones, and should never place themselves in between pieces of machinery. Conducting daily inspections to uncover hazards. Safe construction practices are contained in the OSHA regulations. 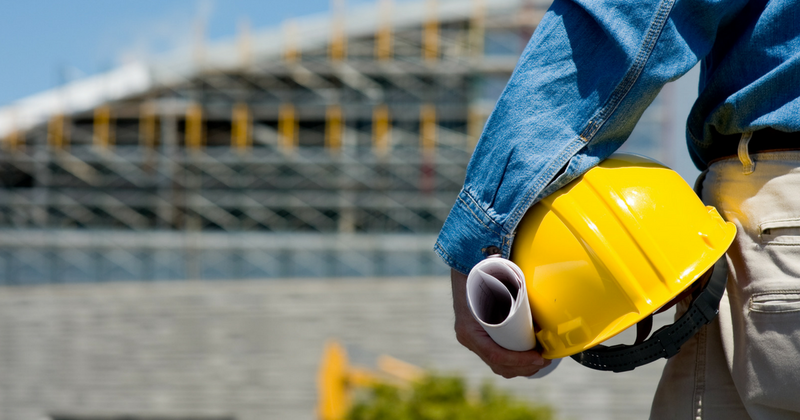 Failure of a contractor to adhere to the OSHA standards is evidence of negligence. Injuries on a construction site are often catastrophic and life-changing and can cause untold pain and suffering – both physically and mentally -as well as lost wages and employment. At Rossetti & DeVoto P.C., we’ve successfully represented hundreds of individuals who were the victims of injuries on construction sites. 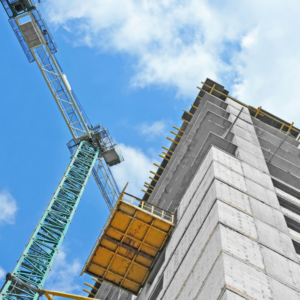 We have the resources necessary to battle large general contractors and have worked with many of the best experts in the country in winning these cases. We work tirelessly for our clients and aggressively fight for their rights in order to get the best result. If you suffer an accident or injury while working at a construction site or industrial job site, give us a call today at 844-263-6260 to speak to a member of our experienced and knowledgeable legal team.